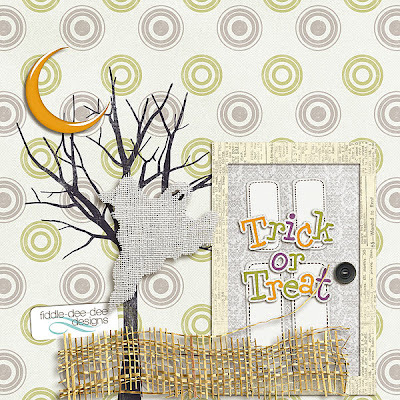 Fiddle-Dee-Dee Designs: Scrap Orchard Trick-or-Treat Blog Train ~ 2011!!! Welcome to my stop on the Scrap Orchard Trick-or-Treat 2011 Blog Train! I hope you enjoy all of the fabulous gifts that the Orchard Girls have prepared just for you. You should have come here from SuzyQ Scraps' Blog. If you've become lost or missed a stop along the way, you can visit Scrap Orchard to get the full blog train list. Now head over to Captivated Visions' Blog to collect your next gift. Thanks so much for stopping by and Happy Trick-or-Treating! BOO! Hey there! It's me, Candi! I just wanted to say thank you so much for allowing me to "knock on your door" and get your fabulous treat! I think you're a gem, Cheryl! You rock!!!!!!! Thank you so much for this post. I want to let you know that I posted a link to your blog in CBH Digital Scrapbooking Freebies, under the Page 7 post on Oct. 31, 2011. Thanks again. Thank you so much for this post. I want to let you know that I posted a link to your blog in CBH Digital Scrapbooking Freebies, under the Page 4 post on Oct. 31, 2011. Thanks again. So pretty!!!! Thank you so much!!! Thanks so much for the treat, Fiddle Dee Dee! Wowie!! This kit is absolutely fantastic. The elements are gorgeous. Very cute template! ~ thanks for the treat! Thanks for the freebie, Mama!